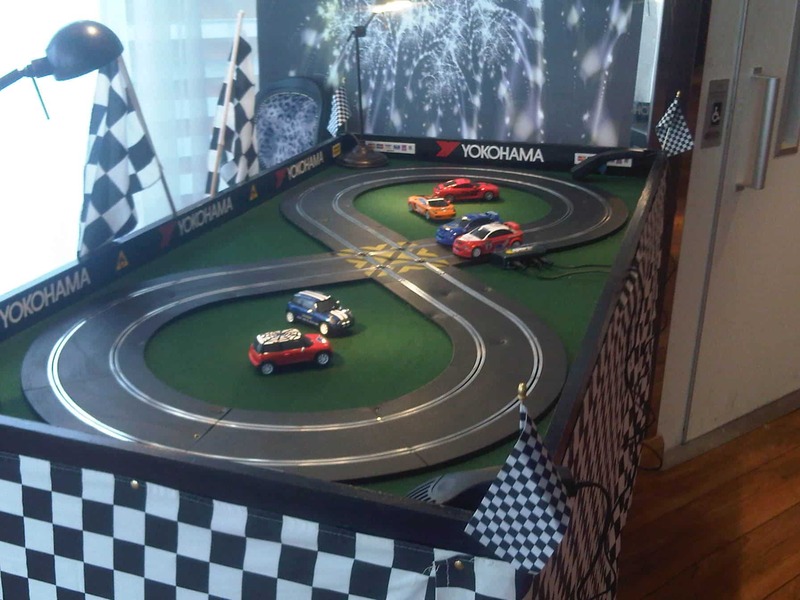 All the thrills of motor racing at your fingertips, our 2 Lane Mini Scalextric track gives everyone the chance to revisit their childhood. 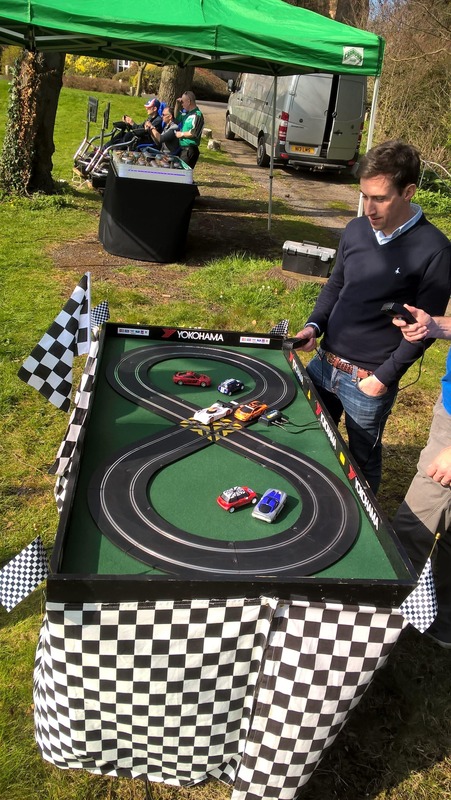 Event formats vary to suit the occasion, from team Le Mans style endurance races to individual sprints to full blown Grand Prix with practise, qualifying and races. 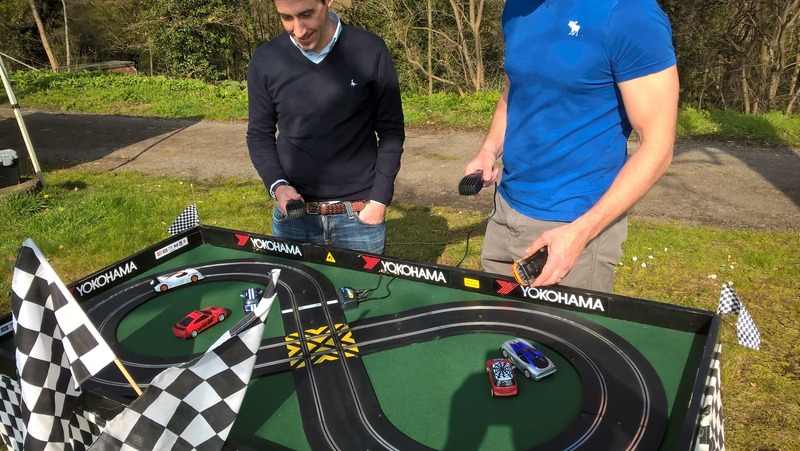 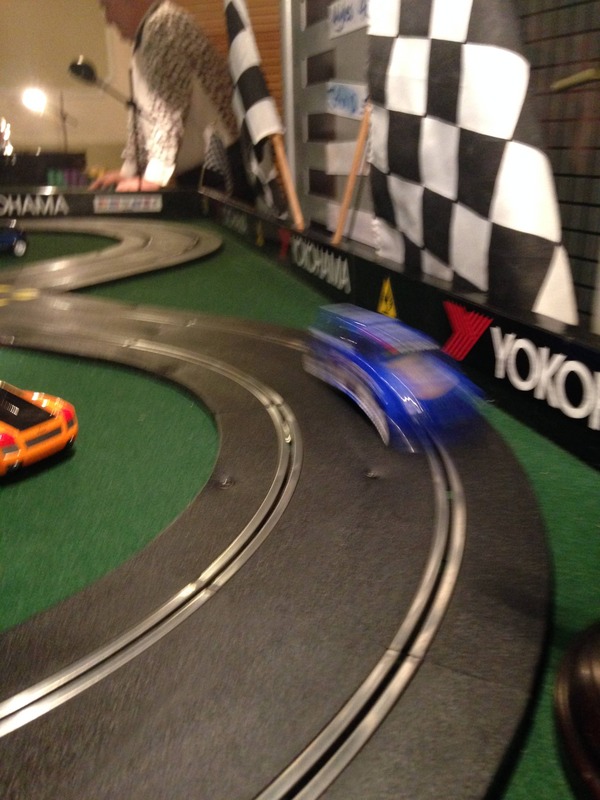 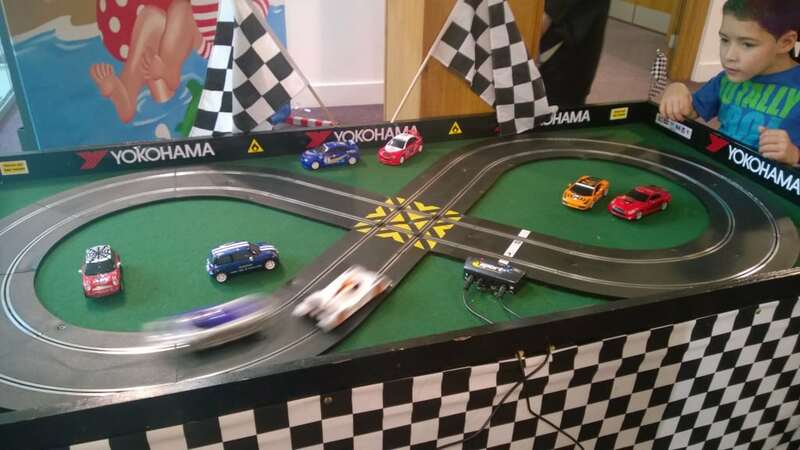 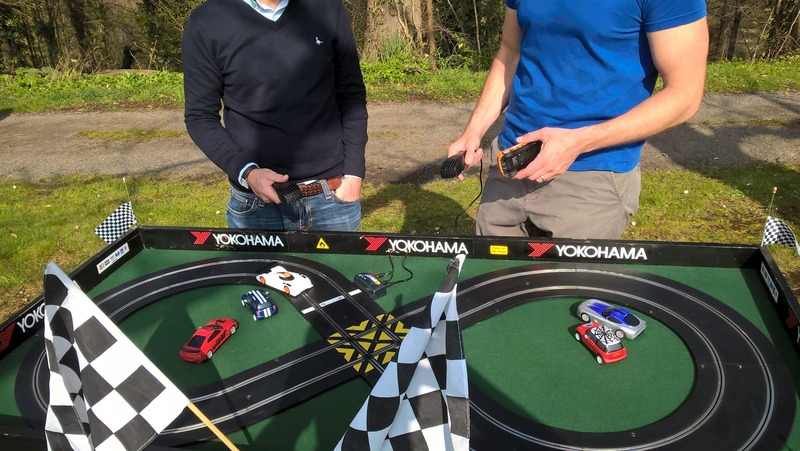 Our 2 Lane Mini Scalextric is great for Kids Parties and Birthday Events. 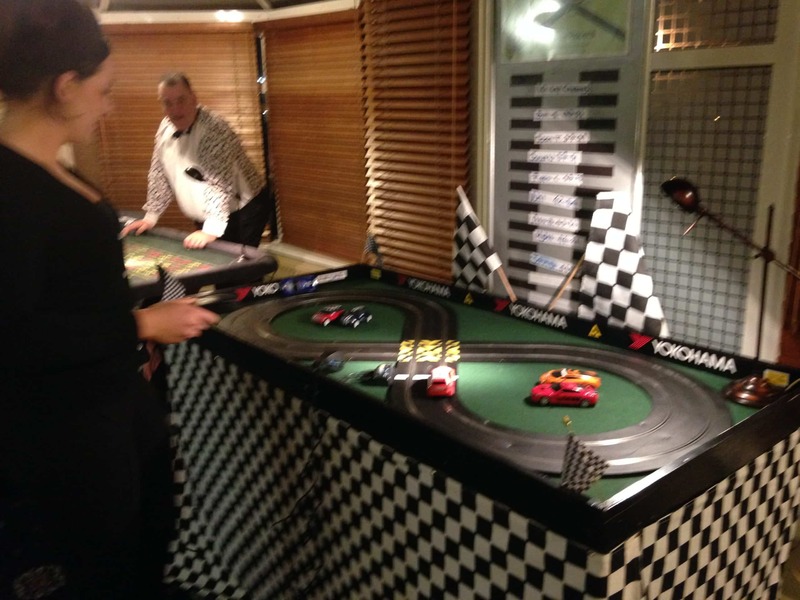 It is also a fantastic addition to other entertainment, as part of our Giant Games package or Money Makers Challenge.